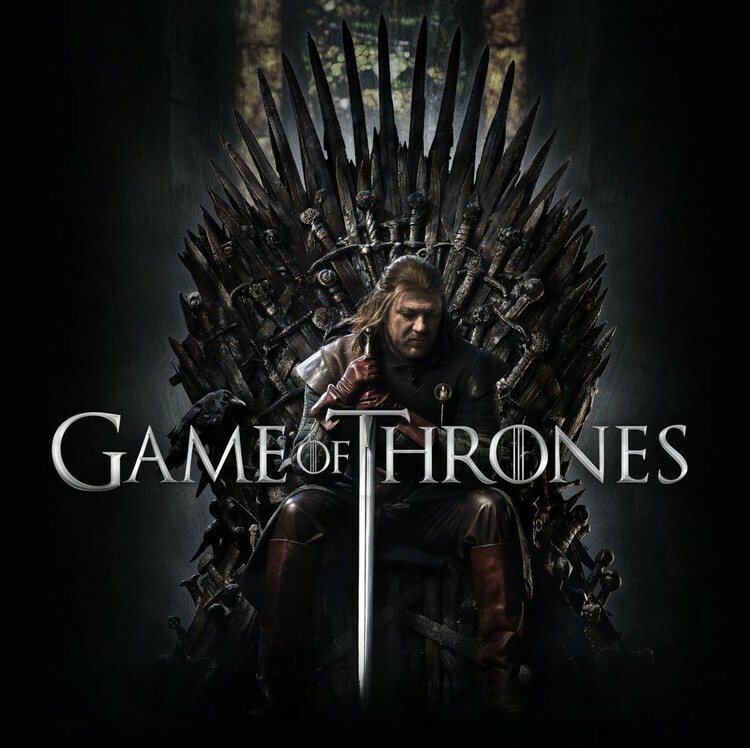 Canadian TV watchers can catch a Game of Thrones season 1 marathon running from August 8 to August 19th airing on CTV. This is a great way for viewers with basic cable or an OTA antenna to catch the show which had previously only been broadcast on the premium cable channel HBO Canada. The episodes will air "intact, unedited, and with reduced commercial time to further enhance the viewer experience." Read the Bell press release for the broadcast schedule and more information about Game of Thrones. If you can't stand the commercial interruptions, or want to binge past season 1, read about where else you can watch Game of Thrones in Canada.